NextAre complex ERP data models holding organisations back or helping them move forward? I know, I know I have got that the wrong way round. Well, actually I did it on purpose to illustrate a problem with BI/Data Warehousing projects and incidentally many other Information Management initiatives. That problem is the challenge of source data analysis – particularly with SAP, Oracle and Salesforce packages. Obviously there is a huge variability in both the cost and the amount of resources required to deliver a successful outcome and this in turn will depend on a large number of parameters all of which are described really well in the blog. My purpose in this piece is not to rewrite Mr Evelson’s excellent document but to focus on a specific area which he refers to as “Source applications integration” and which I believe is often overlooked or ignored until it becomes critical and can then impact significantly on the overall cost and success of a BI project. Struggling to find the right data quickly, especially in complex application systems can delay implementation of Data Warehouse and Business Intelligence projects and lead to inaccurate information being delivered. The problem of course is that unless we can be absolutely confident that we have found the right elements of the source system with which to populate the data warehouse we cannot be confident that the business is using the right information on which to base its decisions. Herein lays my “garbage out, garbage in” thought because no matter how clever your ETL tools are or how good your data quality tool is, if you are working with the wrong files or tables or an incomplete set of tables then the data you extract from the source will be of very little use to the data warehouse or BI users who might make ill-advised decisions based on incorrect data. A secondary challenge is the level of the quality of that data, but it is more important to identify the appropriate sources first. In most instances it is true of course that the source applications are relatively easy to understand. They are straightforward to reverse engineer or have good documentation, or tools exist which assist the process of identifying the tables and columns for use in the DW/BI implementation and often they present no real problem to the project teams. Others however, including those from SAP, Salesforce and Oracle (eBusiness Suite, JD Edwards, Siebel, PeopleSoft) which are the main systems of record for hundreds of thousands of organisations, are much more complex and require much more effort to find the tables needed. So coming back to ‘garbage out, garbage in’; without accurate knowledge about which tables hold the required information in the source systems, the mapping between source and target Data warehouse via ETL or DI will be less likely to meet business requirements. This will potentially lead to overspend, re-work, lengthening delivery times and at worst risking ill-informed decisions being based on wrong information. 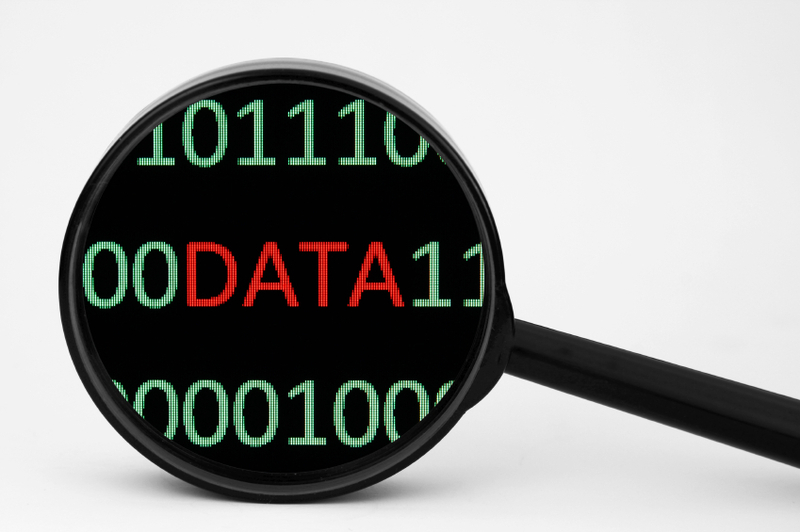 Perhaps it is time to start taking the challenge of source data analysis, or ‘metadata discovery’ as we sometimes call it, more seriously before embarking on Data warehouse or Business Intelligence projects?